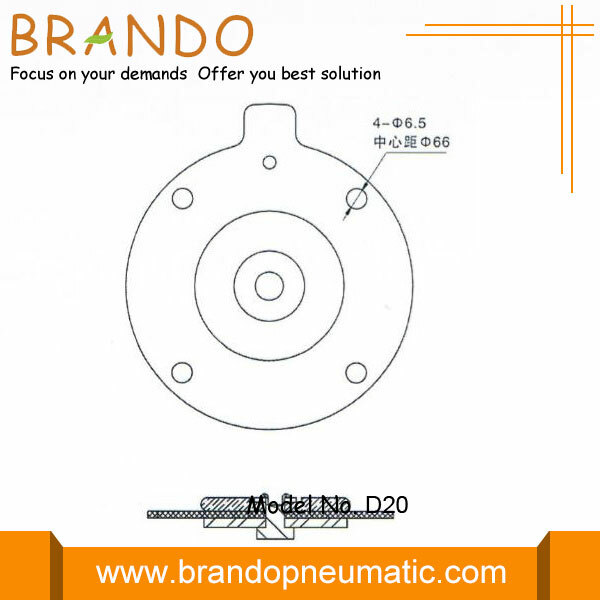 Diaphragm D20 is specially designed for Pulse Valve, with long working life and good function, could be as replacement for BFEC brand pulse valve, such as DMF-Z-20, DMF-ZM-20. 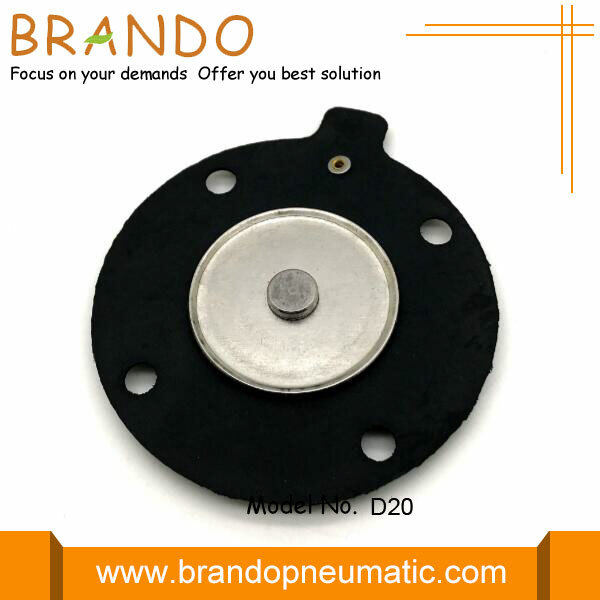 The diaphragm is round shape, with 4 mounting hole, the center to center spacing is 66mm, can be well fitting for DMF-Z-20 and DMF-ZM-20. Welcome your any question, we will response at once and offer you best price and best service. Looking for ideal Viton Diaphragm For Pulse Valve Manufacturer & supplier ? We have a wide selection at great prices to help you get creative. 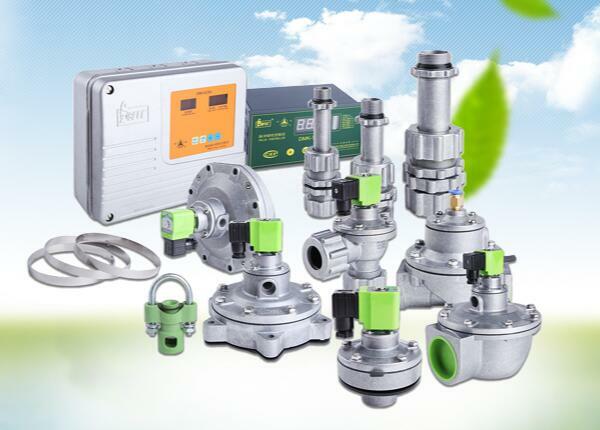 All the BFEC Pulse Valve DMF-ZM-20 Diaphragm are quality guaranteed. 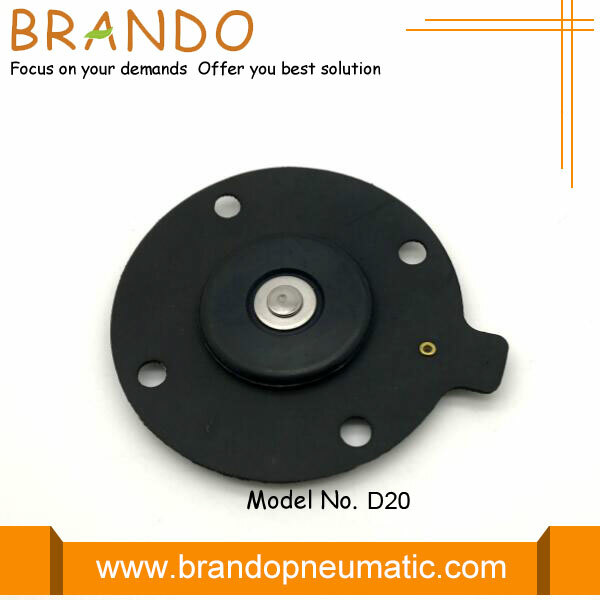 We are China Origin Factory of Black Diaphragm for DMF-Z-20 DMF-ZM-20. If you have any question, please feel free to contact us.